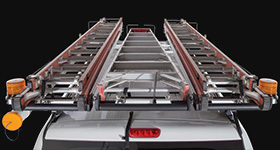 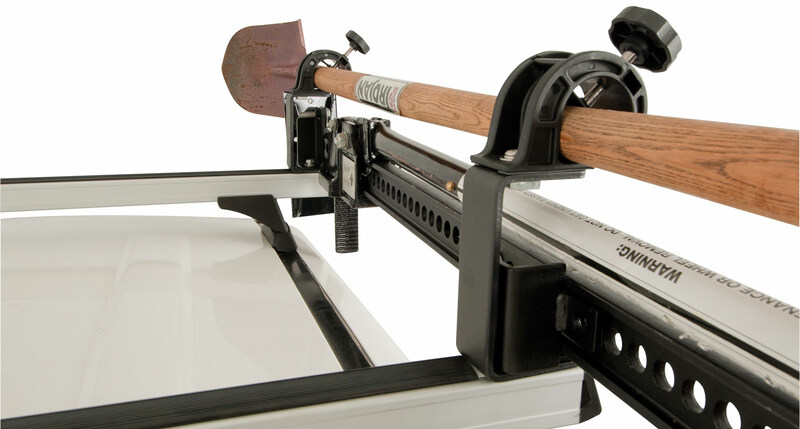 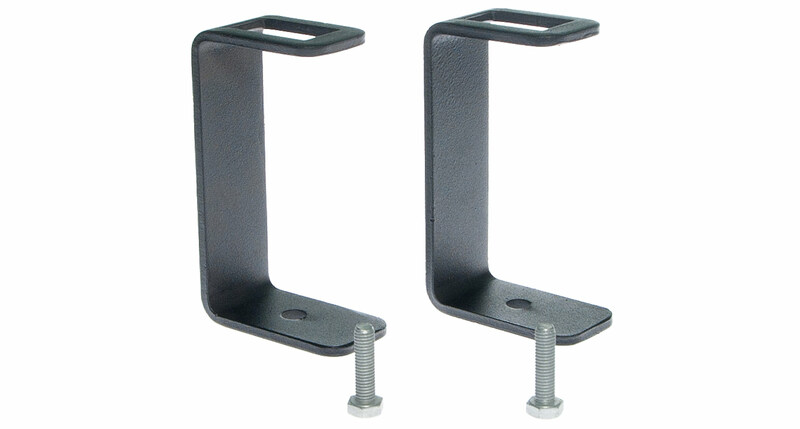 Securely attach your shovel and high lifting jack brackets to your Rhino-Rack roof rack systems with our specifically designed combination bracket. 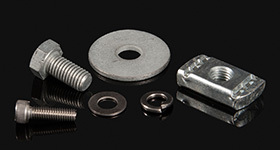 Jacks and shovels are awkwardly shaped, dirty and can damage the upholstery in your vehicle. 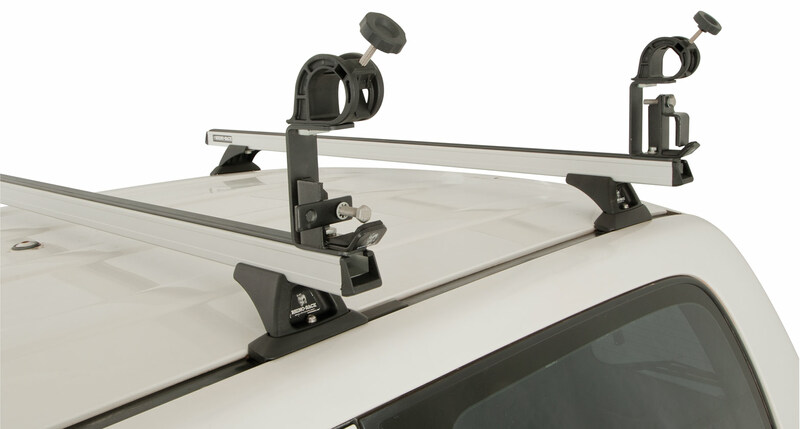 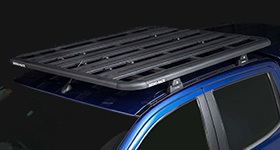 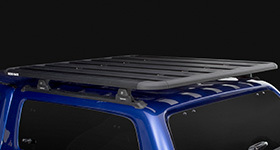 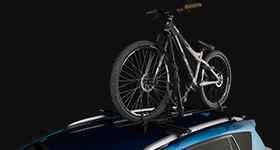 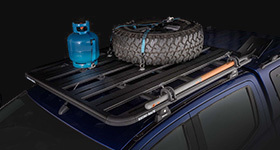 So why risk it when you can mount on your Rhino-Rack roof racks? 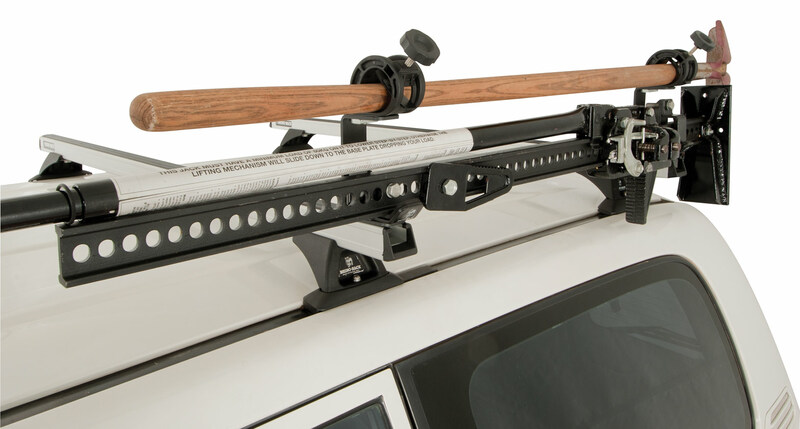 We would love to have your feedback on the Rhino-Rack Combination Bracket.